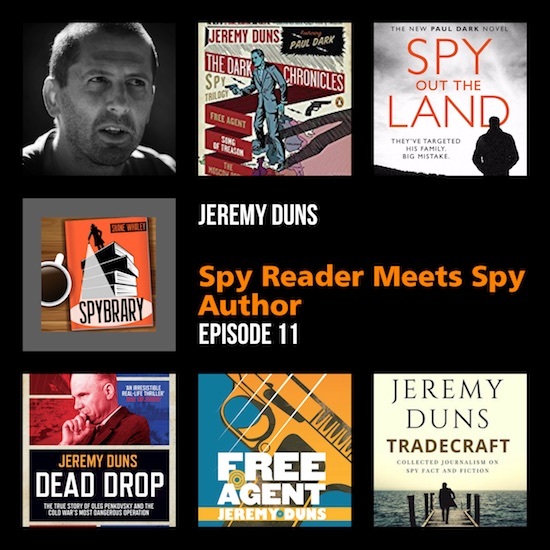 Jeremy Duns author of Dead Drop talks more about the Oleg Penkovsky case. In the late 1950s the USSR appeared to be winning the arms race: their 1949 nuclear test signaled a direct challenge to the West, changing the face of the Cold War overnight. 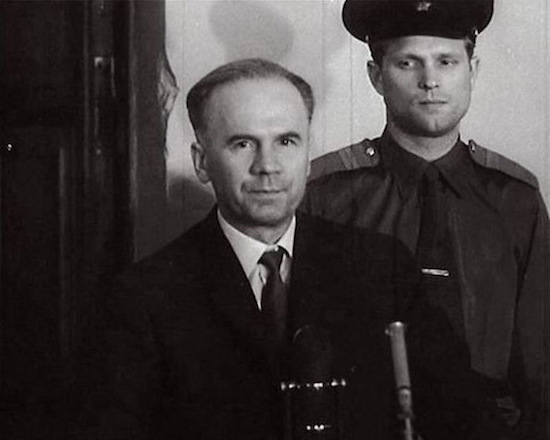 In 1961 Yuri Gagarin became the first human in space, and fear escalated in the US and UK. 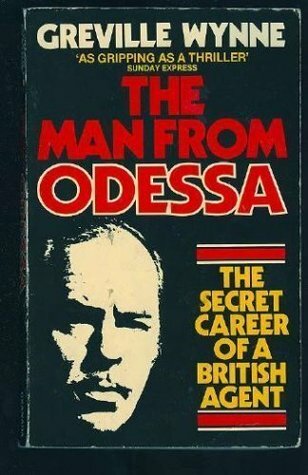 Amidst this climate, KGB Colonel, Oleg Penkovsky desperate to defect, came knocking on the doors of the CIA and MI6. The information he provided as a double operative would change the course of history. Pour the whiskey, get cozy, and buckle up for an eye-opening, mind-blowing look at Oleg Penkovsky, the KGB Colonel-turned-double-agent. 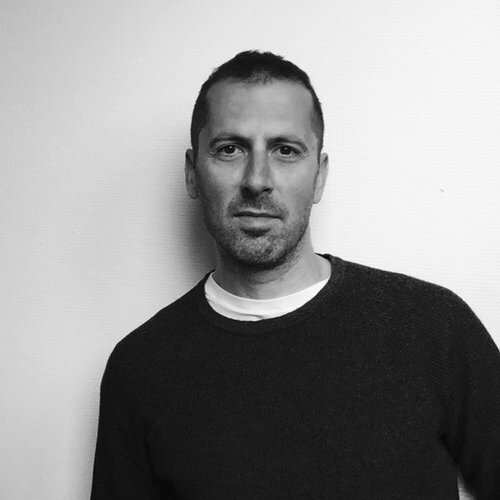 Author Jeremy Duns, taking break from writing fiction, has penned a reinvestigation of the Penkovsky Operation, titled Dead Drop in the UK and Code Name: Hero in the US. 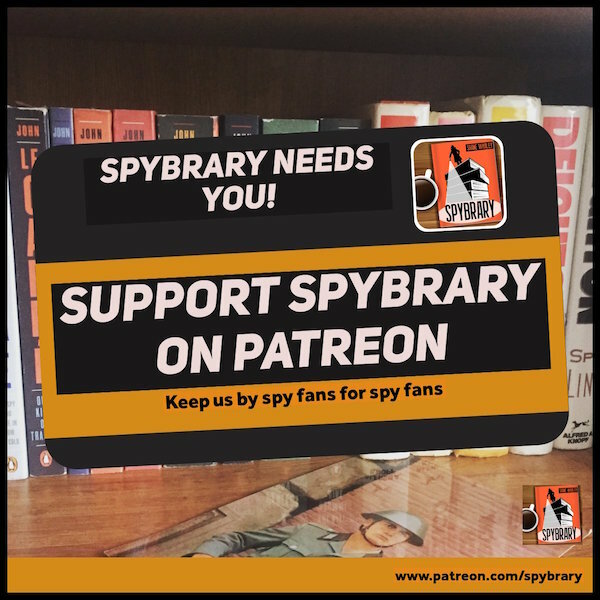 Those of us unfamiliar with this ‘spy who saved the world’ are in for a wild ride as Spybrary Host Shane Whaley and Jeremy Duns consider a world without Penkovsky’s aid to the West: Would we have descended into nuclear war? What would the outcome of the Bay of Pigs and Cuban Missile crisis have been without Penkovsky’s crucial information? Those of us well-versed in Cold War history will thrill to hear Duns’ original take on the Cold War’s most dangerous operation. In fact, Penkovsky’s information was so good, the CIA had to convince President Kennedy it came from multiple sources, lest the Commander-in-Chief worry that they were relying too heavily on one agent. 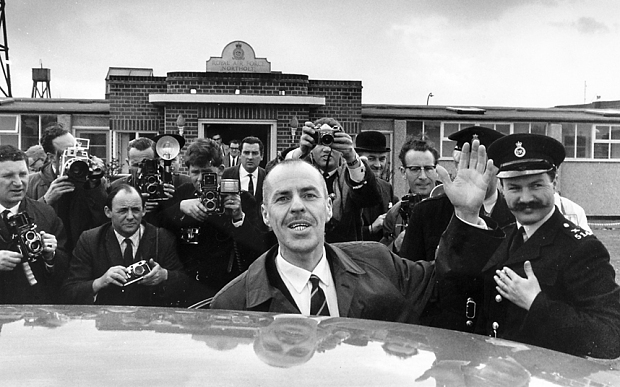 Greville Wynne, the middle man in the Penkovsky case, on his release from prison. 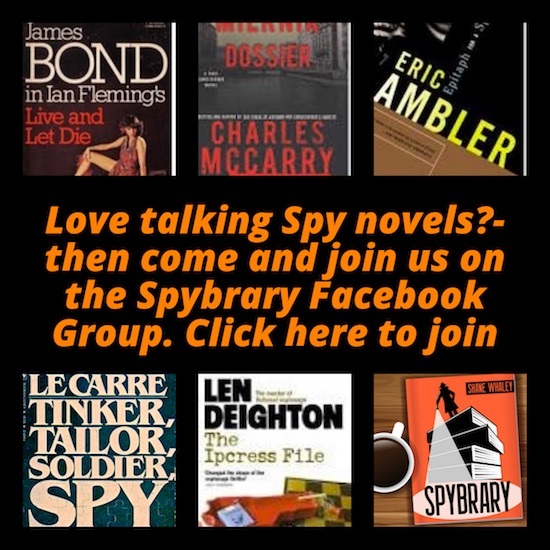 Penkovsky’s deft use of spycraft: learn how he circumvented surveillance to pull of the most famous brush pass in espionage history. How the Penkovsky trial has influenced popular culture: from 1960’s TV spy series to the Avengers. The balancing act the CIA and MI6 had in dealing with Penkovsky’s difficult personality. Other double agents of the time: the sad, lonely life of Greville Wynne; and Pyotr Popov, who turned double agent for the KGB to save his life after being caught, and who, like Penkovsky, was ultimately arrested, tried, and executed by the Soviets. How the CIA tried to prevent Jeremy Duns from publishing some details of his book. Check out the video of Greville Wynne following his release from prison. You can see why Jeremy Duns likens Greville Wynne to the actor Terry Thomas. Greville Wynne, Spy for Britain in the Soviet Bloc, is dead at 71 – Times Obituary.